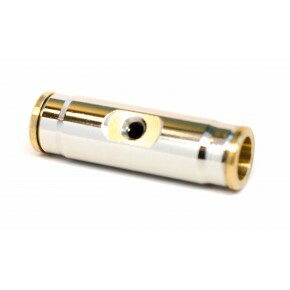 We carry a variety of fittings that will solve any of your misting needs. The heavy duty brass and stainless compression fittings are used in our stainless steel applications. 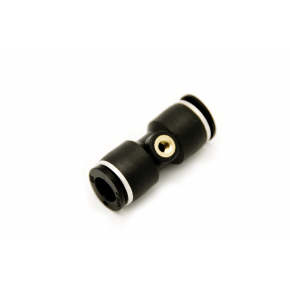 The are dual ferrule fittings designed to compress on hard tubing and hold without leaking even with our 1000 psi pumps. It requires 2 wrenches to secure the ferrule to the tubing. Please pressure test the tubing when you are finished to check for leaks. If there is a leaky fitting, add a little more torque to the fitting for security and that will stop the leak. 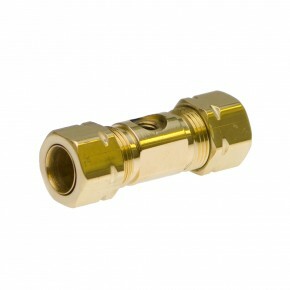 Our brass fittings have an attached sleeve in the nut. These fittings work excellent for the copper and nylon tubing. The push lock style of fittings makes nylon misting jobs quick and easy. Use a pvc cutter or the mini tube cutter (65186) to make a clean straight cut in the nylon tubing and simply push the tubing into the fitting for a tight secure fit. The copper sweat fittings are great for those who know how to solder. 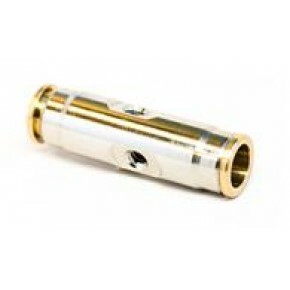 Using these fittings instead of the compression fittings will make your copper misting kit streamline and clean looking. 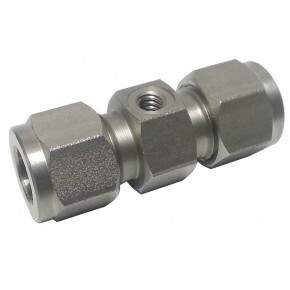 In addition, we carry bar stock fittings, lock-on hose fittings and pvc connectors.